We all want to look beautiful, don’t we? For this purpose, we try different beauty product such as makeup and cosmetics, undergo various plastic surgeries and procedures, plus try different skincare regimens. Well, although it is almost impossible to not look beautiful with all the perfect makeup and all, we usually ignore our natural body features and elements that make our face stand out. Some people have luscious long hair, some hazy green eyes while others have beautiful fresh skin. So, let’s dive deep into the natural elements of one’s face that make them appealing. When you look at someone, the first thing you notice are probably someone’s eyes. 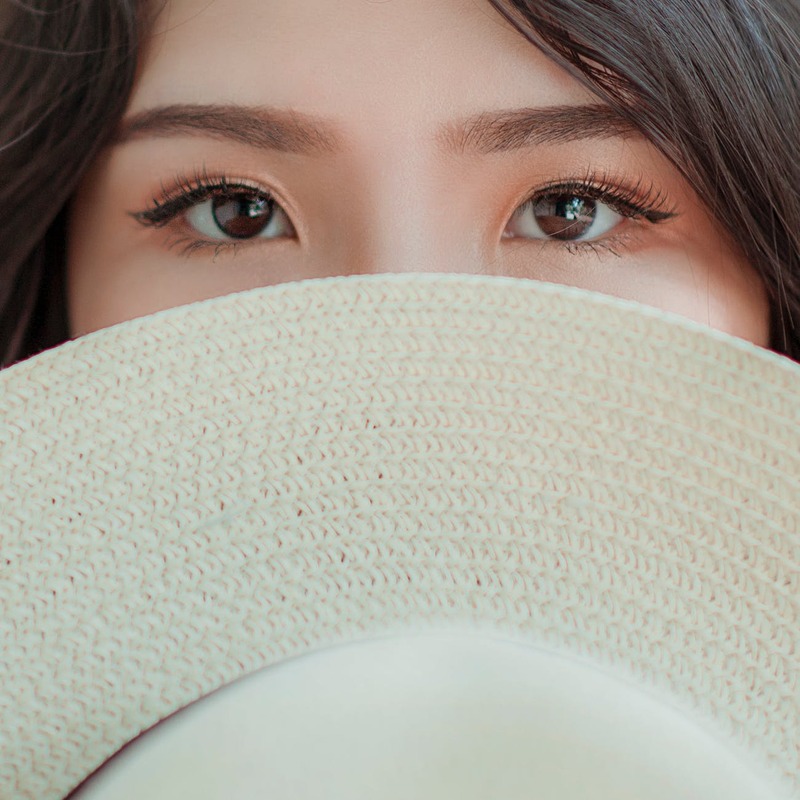 You might be dazzled by someone’s unique eye color like hazel brown or blue-ocean like eyes. Some people have beautiful big eyes, while others have cute small eyes. Big or small, your eyes define who you are and make you beautiful and attractive. That is why we need eyeliner to enhance your eyes, make it bigger to attract attention. Complementing your eyes, your eyebrows say a lot about you and you can totally alter your look easily. If you have big archly eyebrows, it probably shows a strong and authoritative persona, while straight brows represent a more feminine and innocent side. Which type of style you choose for your self is entirely your personal preference, but make sure that you choose a style that suits you best. If you are not satisfied with your eyebrows, you can also do something about it, either put on make up or get yourself an eyebrow embroidery to save many hassle. Eyebrow embroidery salon is mushrooming in Singapore but be sure you look for one that is credible and professional. The hair are a precious attribute to all you boys and girls and basically defines who you are. Some look dazzling in long luxurious hair, while others look stunning whilst keeping them short. Besides the length of the hair, hair texture also matters. Whether you like keeping streaks, dying them in different colors or just style them in various ways, there is no denying that a good haircare routine would help you look your best. You may also achieve fuller hair volume through latest hairline embroidery techniques that is quite popular now in Korea. Your lips are a precious asset and should be treated that way. Chapped and dry lips become hard to watch during the winters so it is always a good idea to moisturize your lips, to protect the natural beauty of them. Some people go as far as to have lip fillers or natural lip embroidery to make their lips more plump and noticeable but it is totally just a personal choice. Not everyone has the same skin. Some people have a fair complexion while others have a dusky one. All these skin colors are beautiful but what everyone really wants is fresh radiant looking skin. For this purpose, people undergo various beauty techniques such as skin exfoliation, cleansing and even salon packages for repairing dead skin. Nevertheless, skin is precious and should be taken care of. These elements of beauty make you look beautiful and ravishing if you take good care of them. Although makeup and various other procedures help you enhance your features, it is choosing the right basic care that brings out the best in you. Contact Browart Studio Singapore for eyebrow embroidery, eyeliner embroidery and lip embroidery consultation for free today.